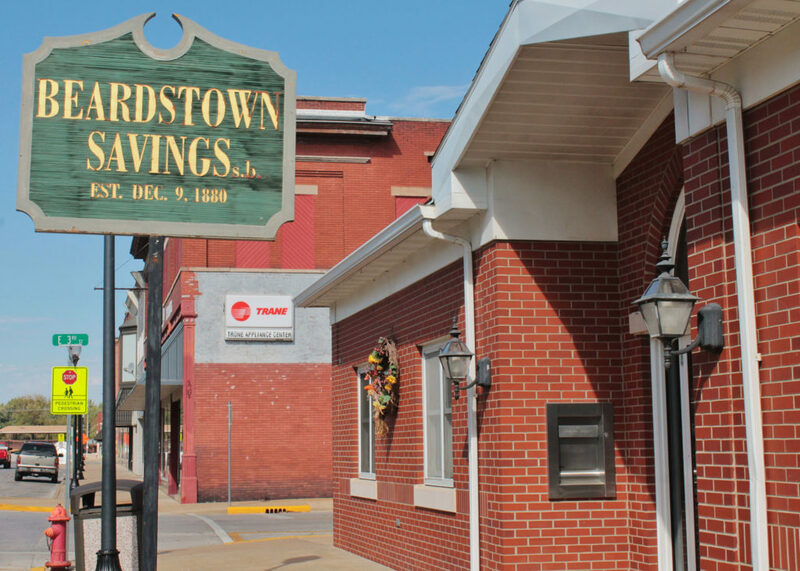 Founded in 1880, Beardstown Savings Bank is one of the oldest in Cass County and is the only mutually owned bank in the tri-county area – it is owned by and run for the benefit of its members without external shareholders. In addition to their branches in Beardstown and Mt. Sterling, they also provide secure online banking for the convenience of their customers.